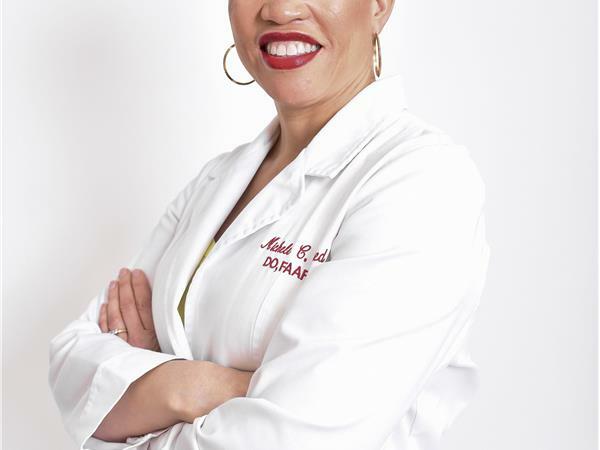 Dr. Michele C. Reed is a native of Long Island, New York. She received her undergraduate degree from the State University of New York at Stony Brook and her medical degree from the New York College of Osteopathic Medicine. During her final year of residency, Dr. Reed served as Chief Resident at the Family Practice and Community Medicine Program from Mount Sinai School of Medicine at Jamaica Hospital Medical Center, Jamaica, New York. Dr. Reed is a Board Certified Family Medicine Physician and serves as the Medical Director for The Congregational Church of South Hempstead and the School District Physician for Malverne School District and Roosevelt School District. Gospel Music has been experiencing an innovative sound from a young and vibrant group of worshippers with an amazing gift of vocal harmonization and aptitude. Ajanee Hambrick, Ariel Malloy, Malik Spence, Kenneth Williams and Richard Tolbert are the Bronx, NY based group of friends who make up the quintet LIVRE’. 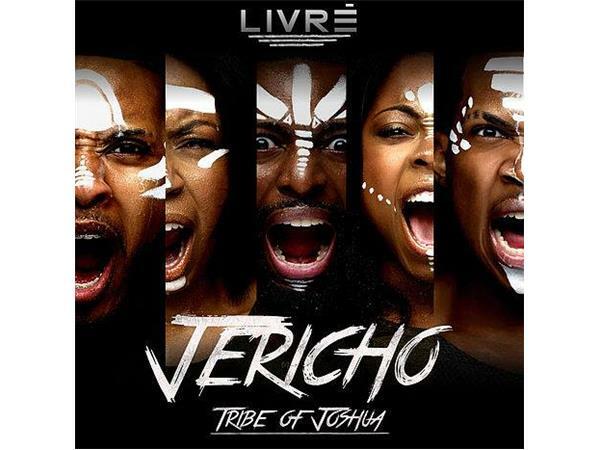 With a string of chart-topping radio singles, a high-spirited stage presence and an edgy fashionable swagger, LIVRE’ has released a new single in precursor to their much anticipated debut project JERICHO: TRIBE OF JOSHUA.